A listing on the eShop shows that Leopoldo Manquiseil will soon be appearing on Switch. BadLand Publishing will be making it available on December 20. 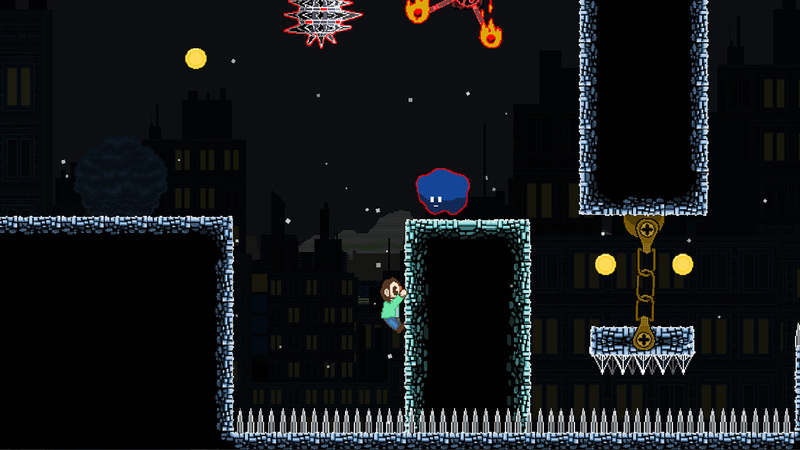 Leopoldo Manquiseil is a 2D platformer developed by Vanir Project, the team behind Nightmare Boy. We have more details and a trailer below.